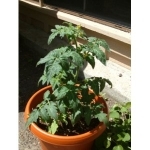 We have tomato plants avalible! 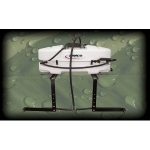 Surrender Fire Ant Killer contains 75% Acephate and is used for controling Fire Ants. 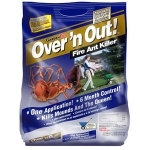 One can of Surrender Fire Ant Killer can treat up to 108 Fire Ant mounds. 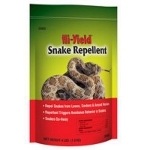 It's effective at repelling black flies, mosquitoes, and other flying nuisances. 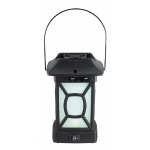 When you're choosing mosquito lamps or bug repellent lights for your patio, consider the benefits of this dual-function outdoor lantern bugs hate. 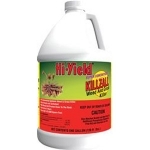 Hi-Yield Killzall Weed & Grass Killer Concentrate is a Non-selective weed and grass killer, contains a double-surfactant formulation that dries on plant fast to start working quickly. 2.5 gallons. 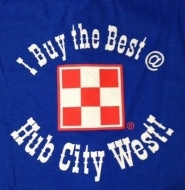 Over'n Out®! 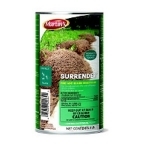 is a granular Fire Ant killer insecticide with an immediate release granules with a deep penetrating formula. 6 month control with only one application. 10 lb. bag. 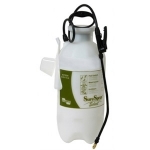 The Chapin SureSpray 1-Gallon Poly Sprayer features a patented SureSpray Anti-Clog Filter that helps prevent clogging during operation. A unique Clean 'n Easy design and funnel top opening eliminates messes during mixing and cleaning. 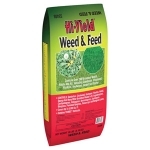 Hi-Yield Weed & Feed contains trimec, an effective post-emergent broadleaf weed killer and a lawn fertilizer. 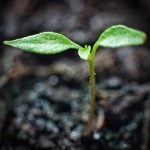 It controls dandelion, chickweed, knotweed, plantain, henbit, spurge and many other broadleaf weeds including centipede, bahia, Bermuda, zoysia, bluegrass, perennial ryegrass, bentgrass and fescue. 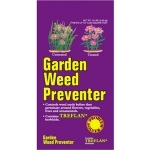 Treflan Garden Weed Preventer controls and prevents troublesome weed seeds before they germinate around flowers, vegetables, trees and ornamentals in your lawn & garden. One bag covers 2,400 sq. ft.